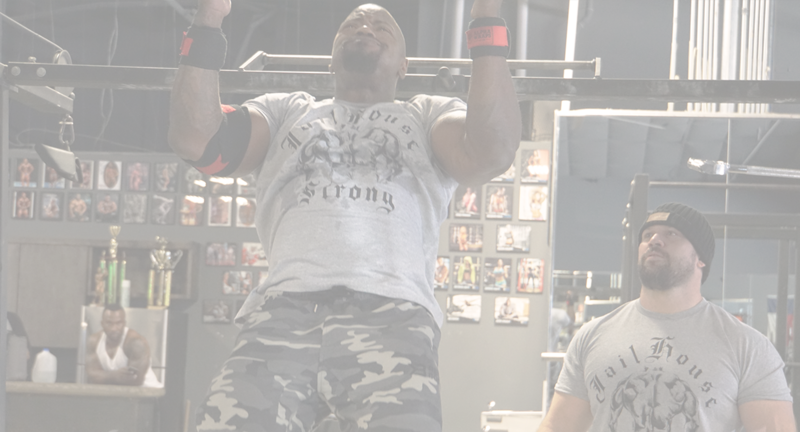 Jailhouse Strong offers functional strength training with a workout system based on the training habits cultivated behind bars. Tired of all the latest exercise “advancements” delivering no results? For less than the cost of a day pass to any trendy chain gym, you can get Jailhouse Strong. With innovation and dedication prisoners make incredible strength gains. Learn about the Jailhouse Strong mentality.